Thrilling drama starring Jenna Coleman. 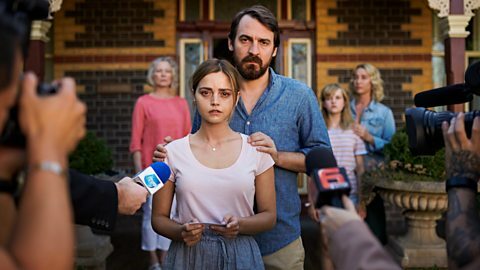 Joanna and Alistair travel with their baby to Australia to fight for custody of Alistair's daughter. But they face an unthinkable tragedy.